Welcome to the Forty Winks store in Cairns, Queensland. Here, you will be able to find a modern showroom full with extremely friendly sleep experts. Every single employee at Forty Winks understands how important it is to have a good night’s sleep. In fact, every sleep expert there has to undergo regular product industry training to always stay up-to-date on the latest innovations, technological advancements, health related learnings, and in-depth knowledge in every comfort material. You will find a large range to choose from from many large brands in the bed and bedding industry. If you are looking for a bedroom furniture item, especially mattresses, definitely pay Forty Winks Cairns a visit. Comfortable beds at affordable prices await you there! 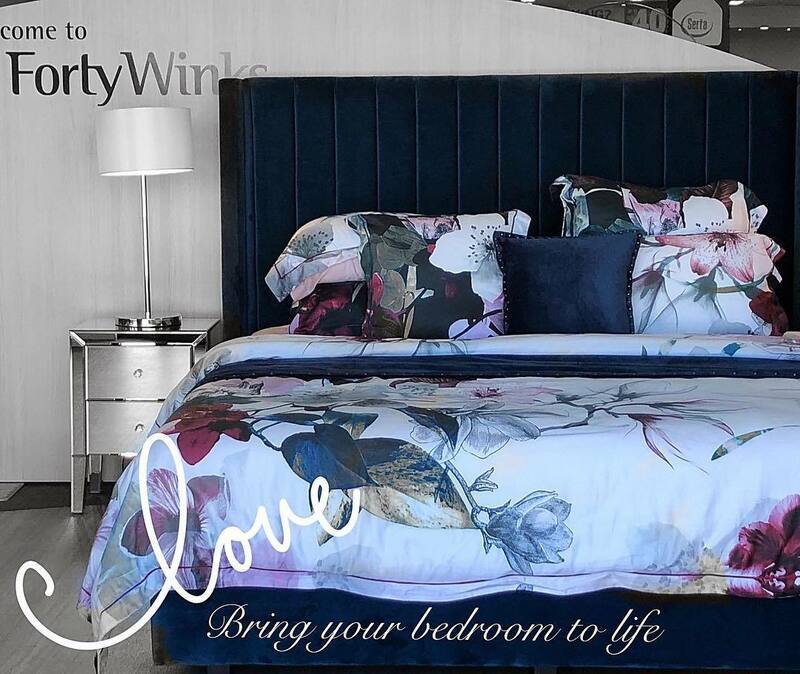 At the Forty Winks in Cairns, they use different forms of the latest technology to determine which mattress is most suitable for your unique body shape and individual sleep preferences. This is either done by creating a CSI body map or by using bedMATCH. The body map basically produces a 3D model of your unique body shape, while bedMATCH does over 1000 scientific calculations to determine the best item for you. 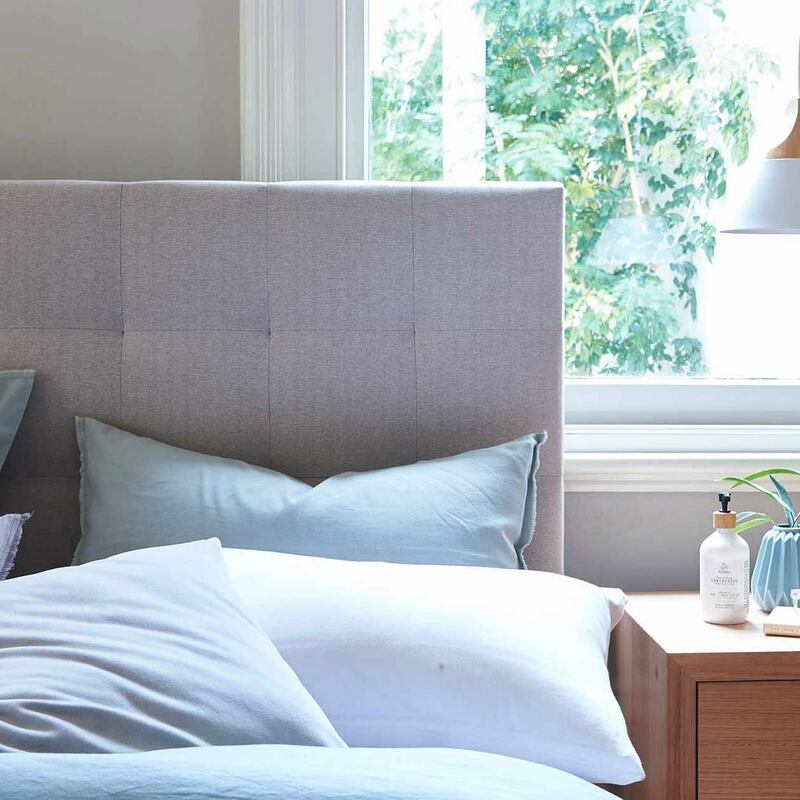 In many cases, latex mattresses, latex mattress toppers and latex pillows will be recommended, as this comfort material adapts itself to the unique contours of your body – and not the other way around! The best latex mattresses, latex mattress toppers and latex pillows you can find at Forty Winks are those made by A. H. Beard. That is because they have Vita Talalay latex inside, which is the healthy choice when it comes to comfort materials. It is fully natural, produced in a sustainable and fair manner, and even has a toxicity score of ZERO! This is proven and backed by the most reputable certifications from around the world, such as the Cradle-to-Cradle, Rainforest Alliance, Eco Institut and OEKO TEX certifications.